No intro. 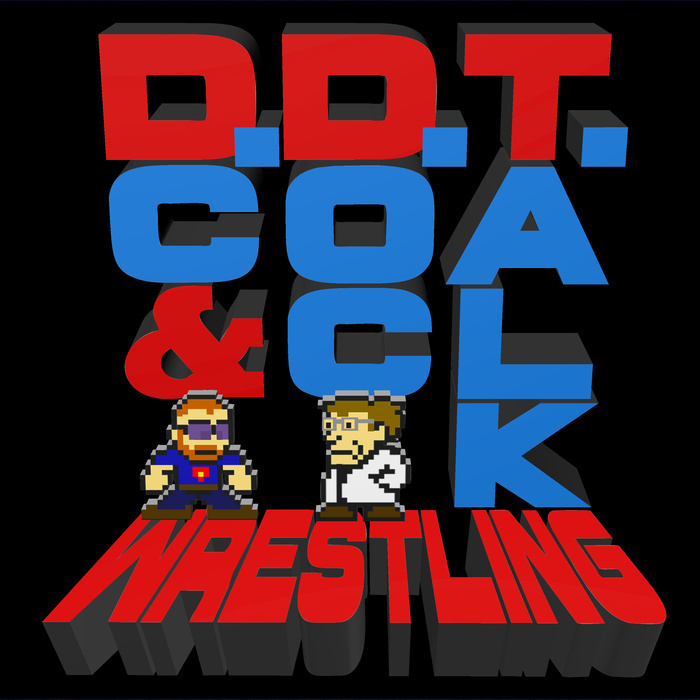 music this week as we transition into the new podcast name, DDT Wrestling! DDT stands for DC and Doc Talk Wrestling. Doc talks about his #Shocktober horror movie quest and provides pumpkin spice updates. DC tries desperately to keep the show on the rails, once again.